This Slow Cooker Creamy Chicken and Sausage is so rich and flavorful; don’t you wish you were having it for dinner tonight? You can serve this tasty dish over rice, noodles, or potatoes. For a special meal, this Slow Cooker Creamy Chicken and Sausage from 365 Days Of Slow Cooking sounds like a winner. The combination of chicken and sausage with cream cheese will make your taste buds happy, and you can serve it over rice, noodles or potatoes. Karen says this recipe is super easy and tastes great, and I can’t wait to try it. 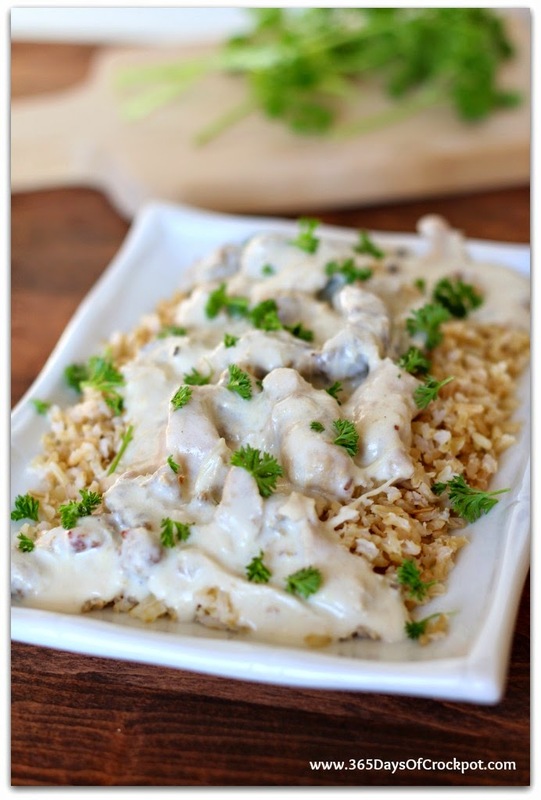 Get the Complete Recipe for Slow Cooker Creamy Chicken And Sausage from 365 Days Of Slow Cooking. 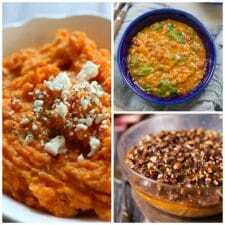 Karen recommends a 3 or 4 Quart Slow Cooker for this recipe. Use the Photo Index Page for Chicken to see all the Slow Cooker or Pressure Cooker Chicken Recipes that have been featured on this site.